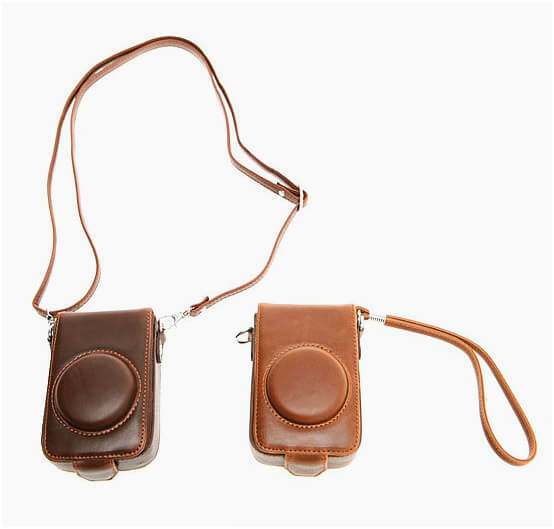 Accessories - ★SOLD-OUT★ Cute & Chic Mini Leather Camera Bag for only 34.00 !!! Do you want to safeguard your camera when you take it out with you at any outing? Well, keep it in this smart and unique mini camera bag. Crafted out of the best quality faux leather which looks very much like genuine leather, this mini bag is literally the one you ought to have with you while any short or long travel spree. Enhance your look with this accessory that is really the one that would prove to be multifunctional for you. It is an apt thing or compact cameras and anyone either male o female can use the same. Try this smart accessory now and create safety for your best cameras. 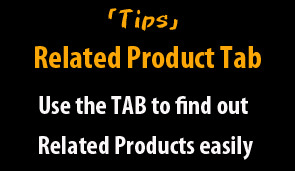 It is easy to use and easy to maintain. Just clean it with leather cleaner or leather polish and see how amazing it would again become. Try this smart bag now and see how important it would prove for you. Constructed from top quality faux-leather that can be hardly distinguished from real leather. 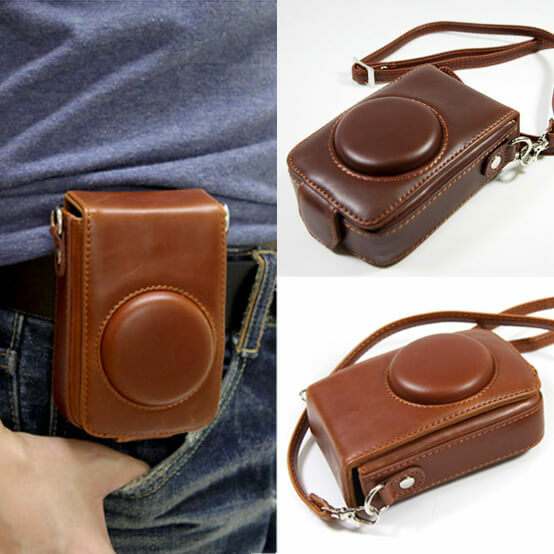 Very cute bag for your compact cameras. This flattering camera bag will complete your style.